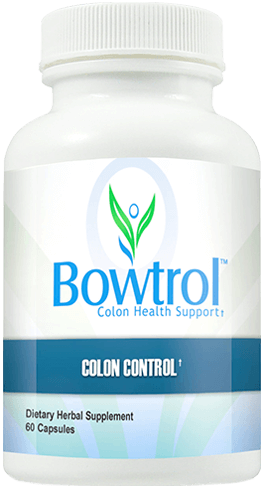 Bowtrol for Sensitive Digestion is an all-natural Colon Control system that supports healthy colon function. 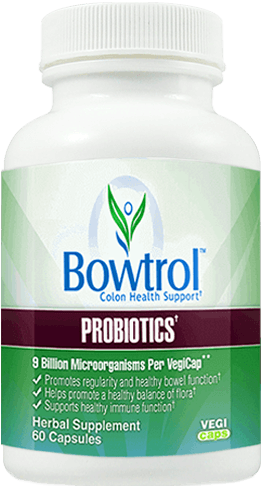 Bowtrol helps you maintain a healthy digestive tract, supports regularity, and promotes overall health and well-being. The Bowtrol Probiotic Supplment contains 9 Billion live probiotic cells, more than 5 times the live active cultures typicall found in yogurt, but without the sugar and calories. Supports healthy digestion, immune system and overall health and wellness*. 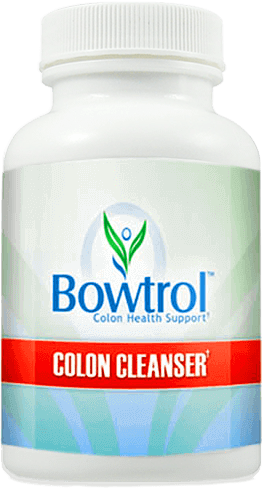 Bowtrol Colon Cleanse is an all-natural herbal colon cleansing system that supports your body's natural design for eliminating toxins. Gentle, effective cleansing today will have you feeling wonderful tomorrow.